The moves by the two social media firms come in response to criticism over their role in allowing disinformation to spread during the 2016 US election, in many cases with the help of automated "bots" or disguised Russian-based accounts. Twitter meanwhile said it would begin enforcing a new policy in the coming months that would require "election labels" for US candidate ads, and require notarized forms that verify the advertisers are in the United States. "We will not allow foreign nationals to target political ads to people who are identified as being in the US," a Twitter statement said. Additionally, the Twitter names of "handles" used for political campaigning advertising will have stricter requirements. "The handle's profile photo, header photo, and website must be consistent with its online presence and the Twitter bio must include a website that provides valid contact information," Twitter's Vijaya Gadde and Bruce Falck wrote in the statement. Facebook's announcement said it would verify the identity of those paying for ads—not just for candidates but for hot-button political issues—which some analysts have said may be difficult to enforce. 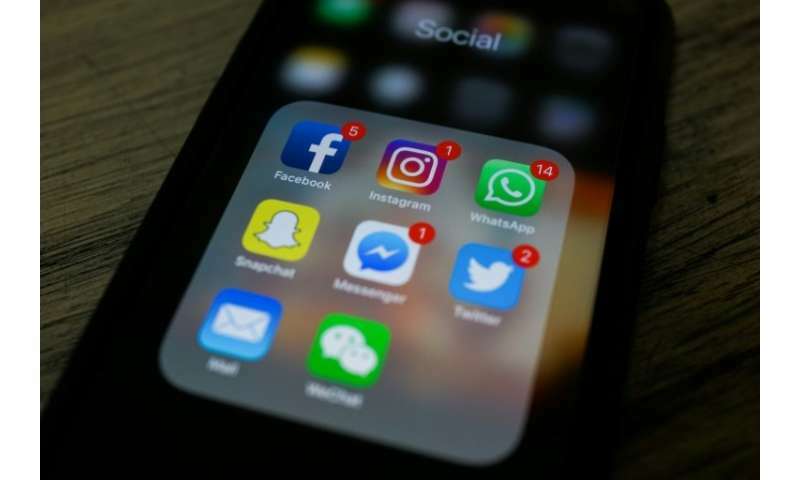 "Starting today, all election-related and issue ads on Facebook and Instagram in the US must be clearly labeled—including a 'Paid for by' disclosure from the advertiser at the top of the ad," said a blog post by Facebook product management director Rob Leathern. Facebook chief Mark Zuckerberg said the goal of the new policy is "making sure we help prevent interference and misinformation in elections." "These changes won't fix everything, but they will make it a lot harder for anyone to do what the Russians did during the 2016 election and use fake accounts and pages to run ads," Zuckerberg wrote on his Facebook page. 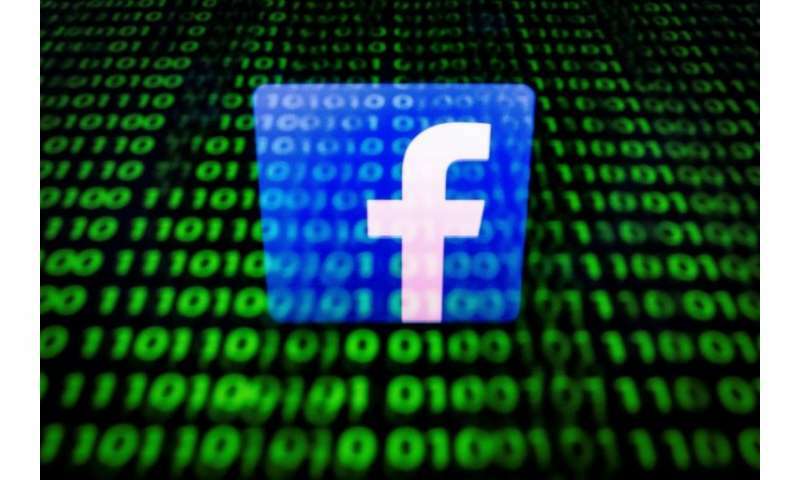 Facebook politics and government outreach director Katie Harbath and public policy director Steve Satterfield said the definition of "issue" ads was examined carefully with input from outside parties. "In the US, there aren't laws or federal agencies that list specific issues that are subject to regulation," they wrote in a separate blog post. "But to have a policy that our reviewers can enforce, they need a list explaining what's OK and what's not." "We know we'll miss some ads and in other cases we'll identify some we shouldn't," Harbath and Satterfield wrote. "We'll keep working on the process and improve as we go." "Political advertising serves an important purpose. It helps candidates share their views with the public more broadly, and it can help encourage people to get involved in the political process," they wrote. Banning all ads, they maintained "would make it harder for people running for local office—who can't afford larger media buys—to get their message out." Outside the United States, Harbath told journalists on a conference call that "we will be working with election regulators and organizers in various countries" as it implements the policy globally.